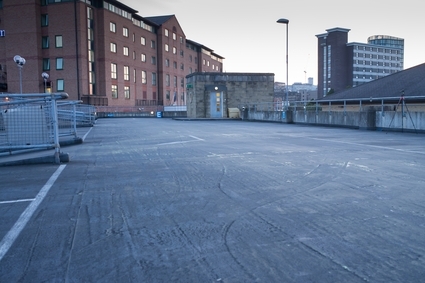 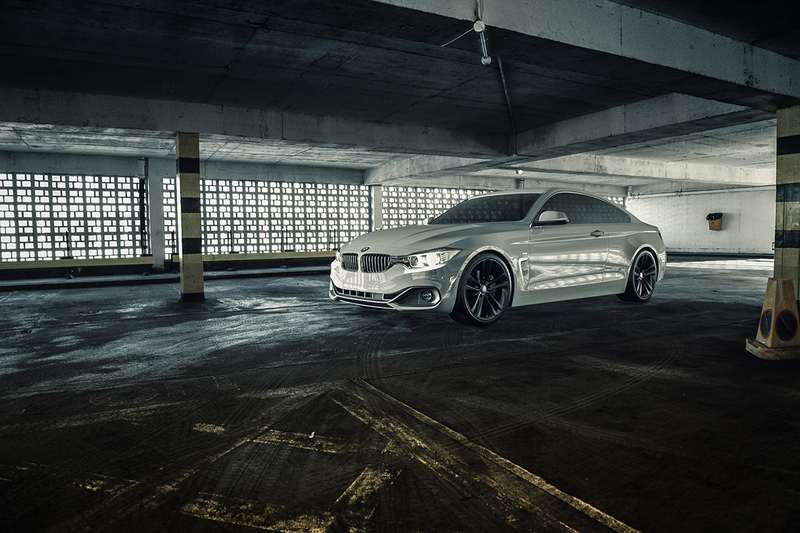 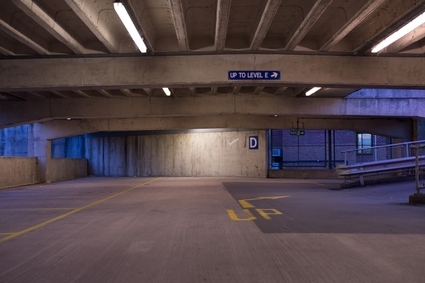 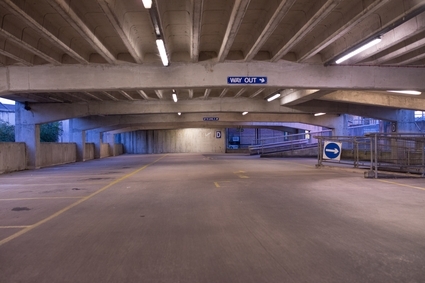 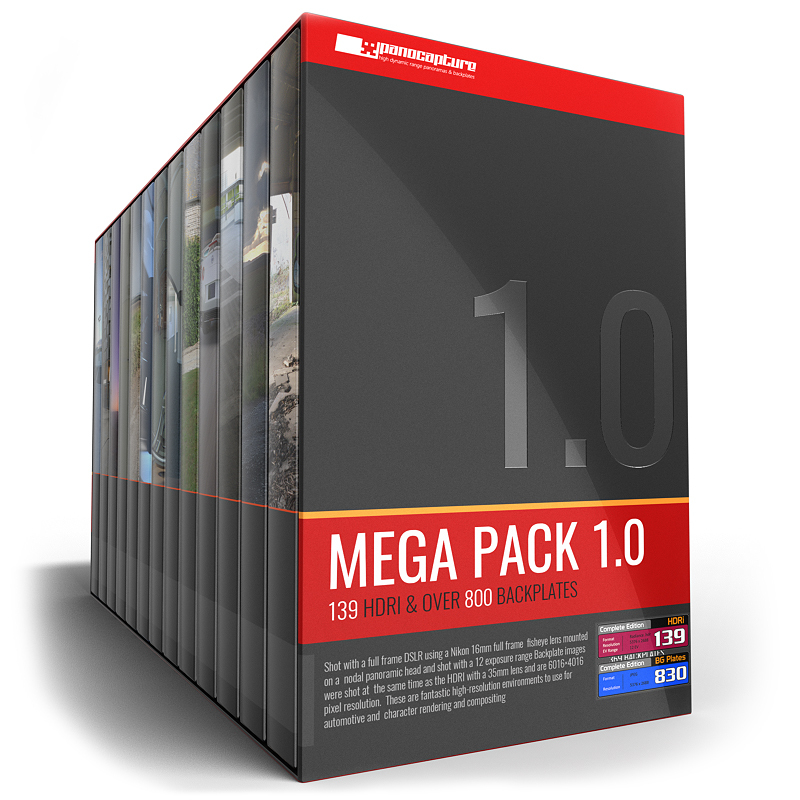 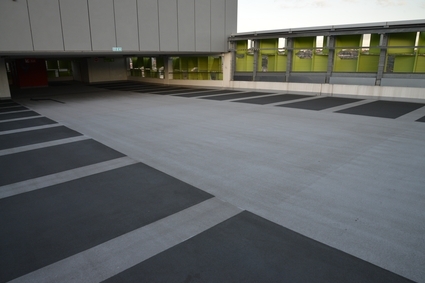 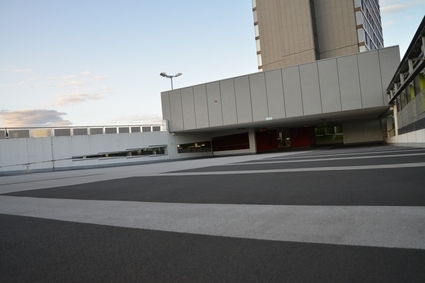 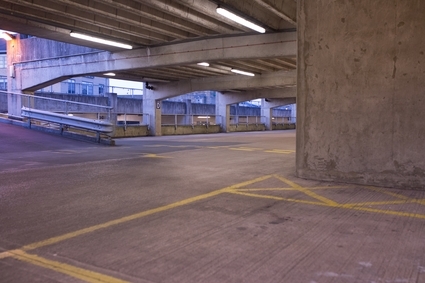 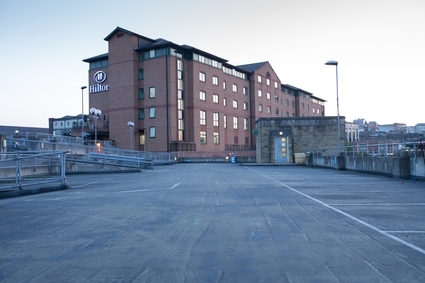 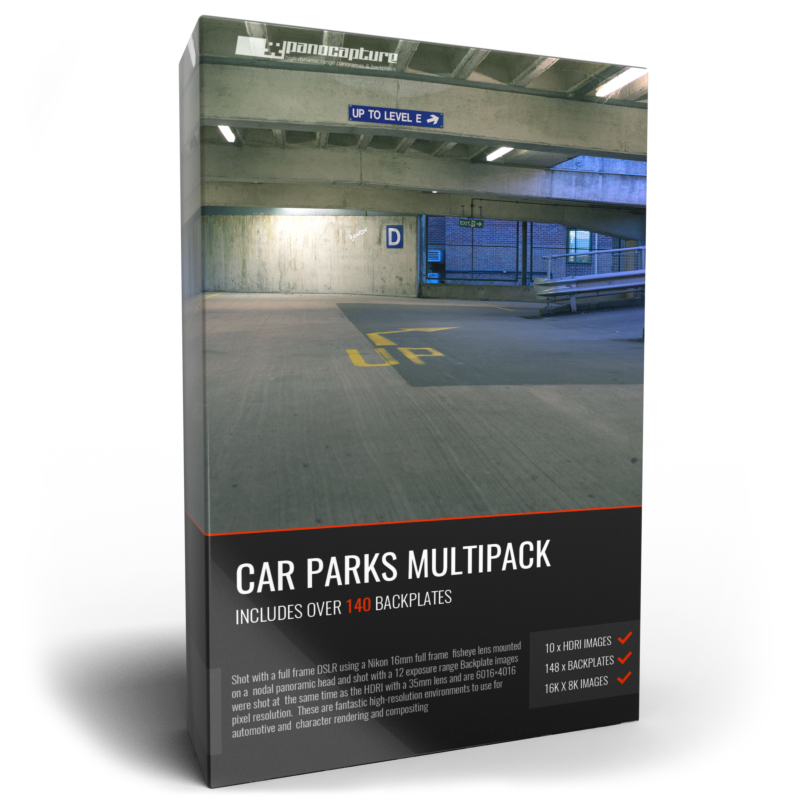 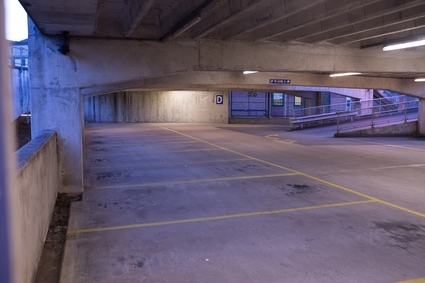 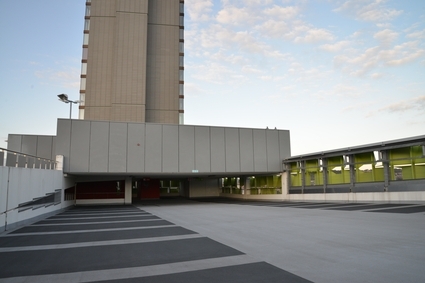 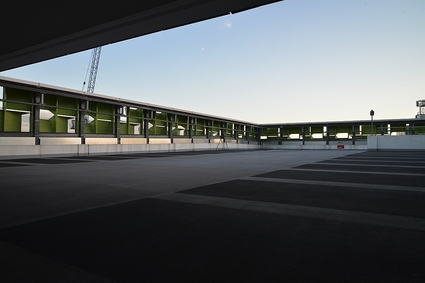 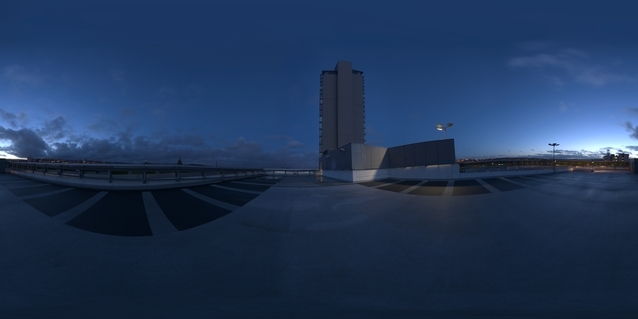 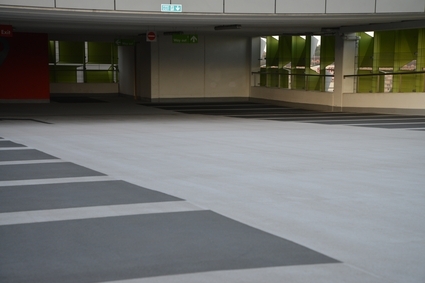 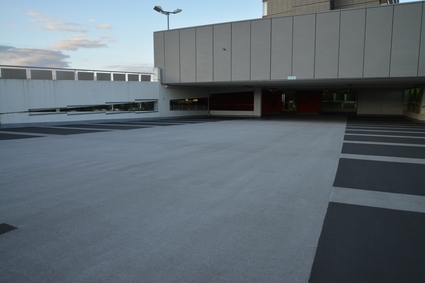 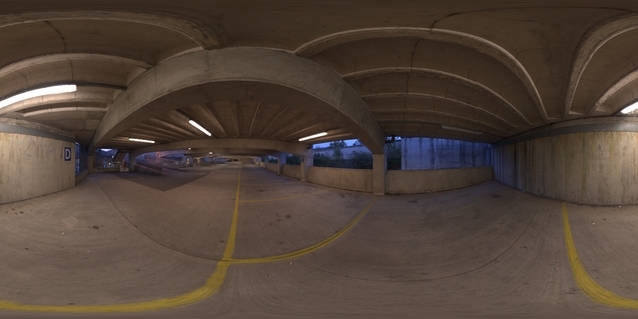 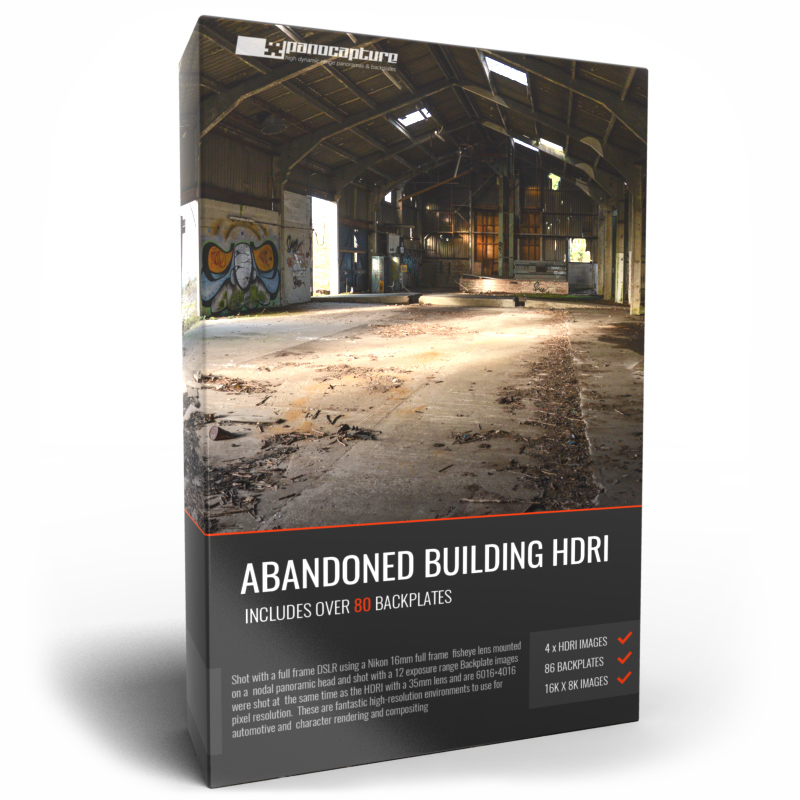 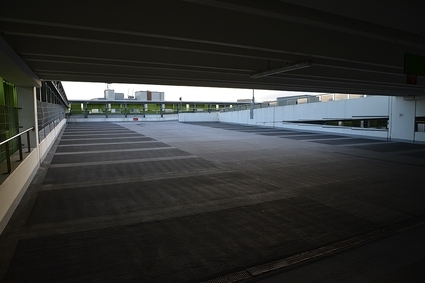 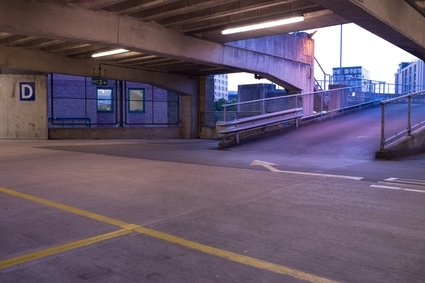 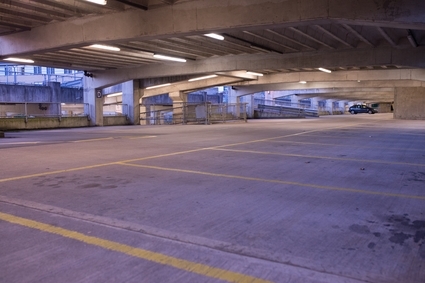 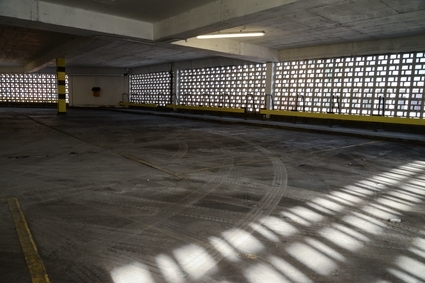 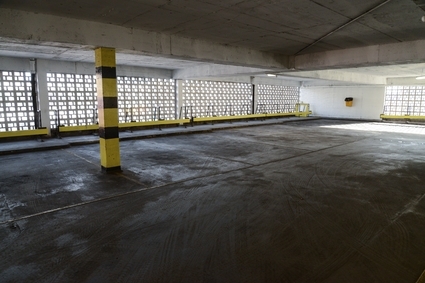 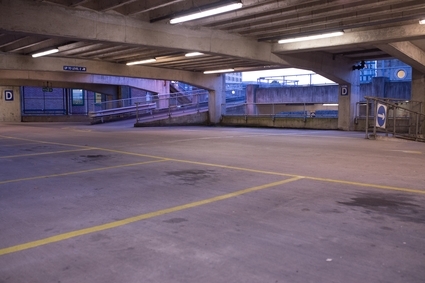 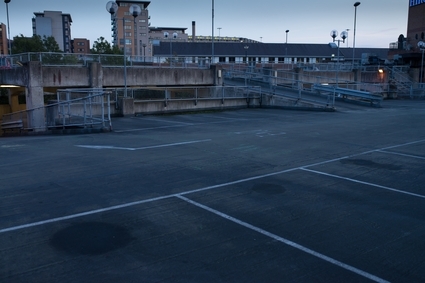 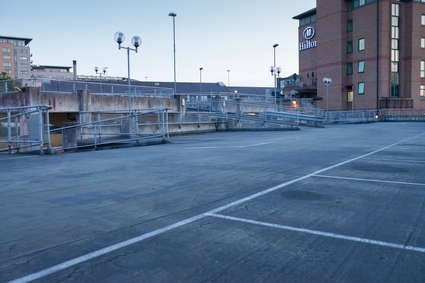 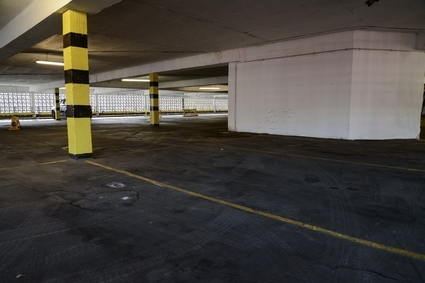 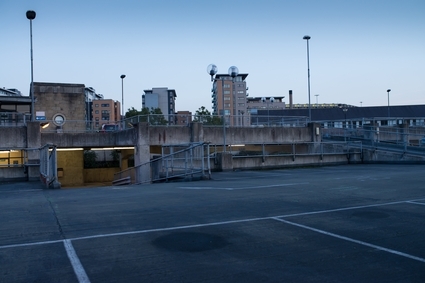 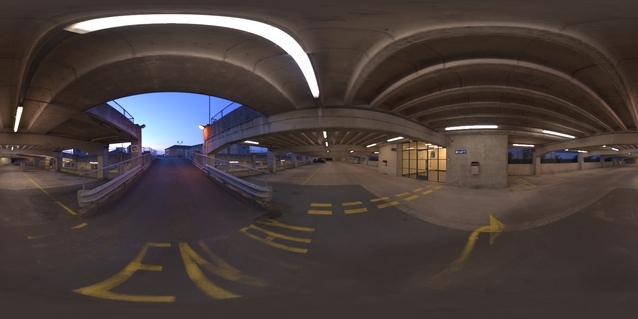 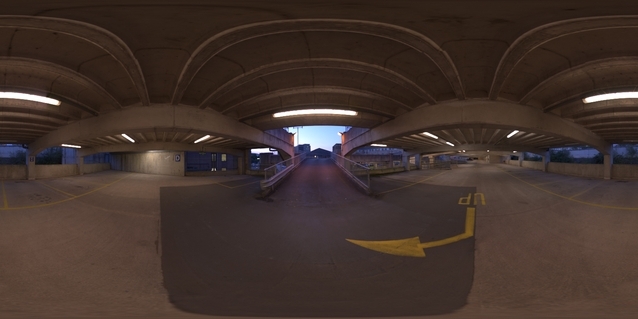 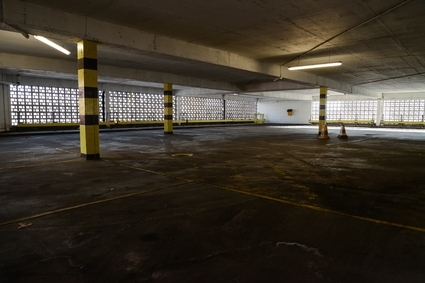 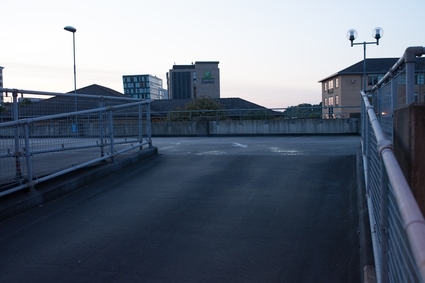 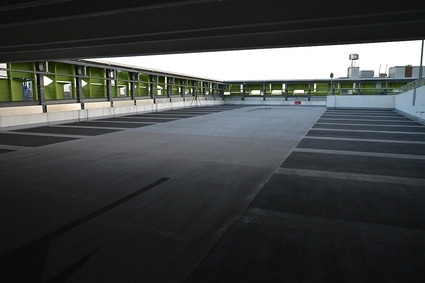 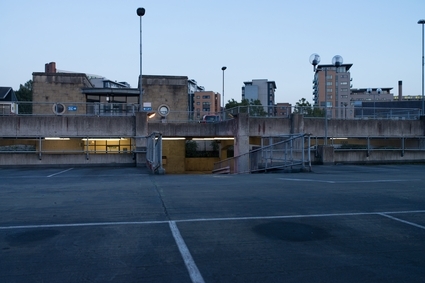 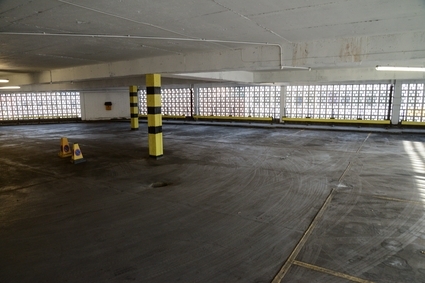 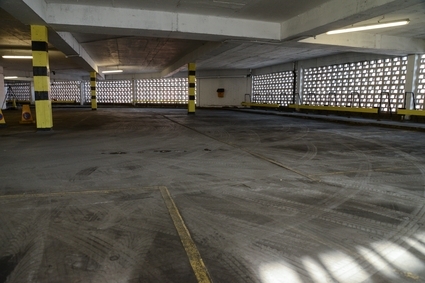 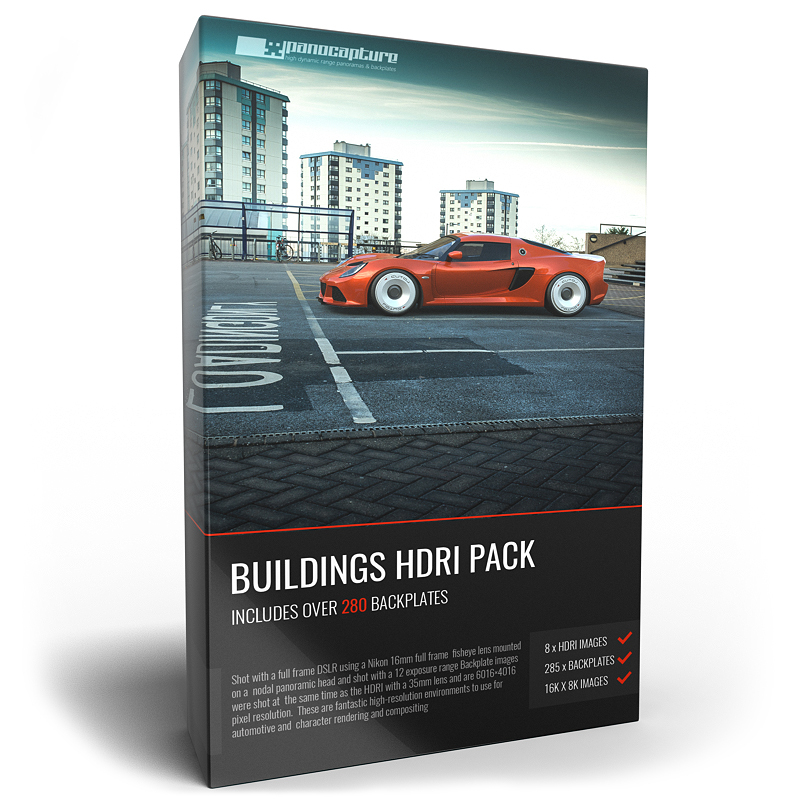 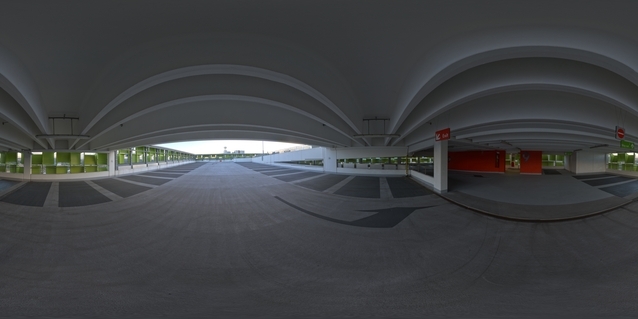 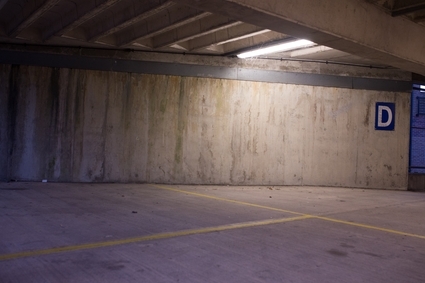 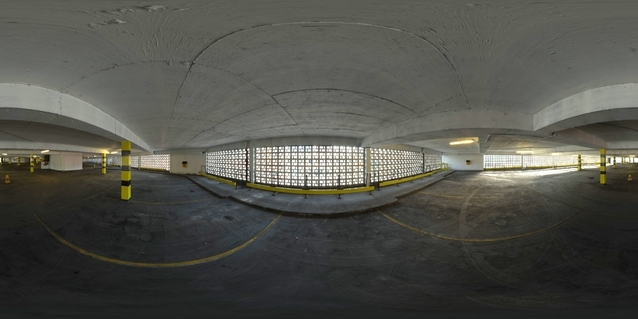 The Car Park HDRI Multipack is a collection of our best 6 car park HDRI maps and backplates including 4 brand new HDRI environments with matching backplates. 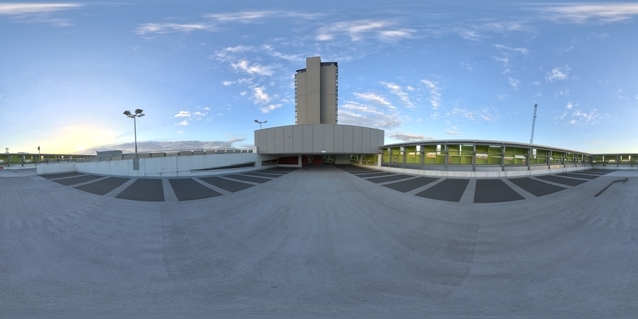 Shot with a full frame DSLR using a Nikon 16mm full frame fisheye lens mounted on a nodal panoramic head and shot with a 12 exposure range. 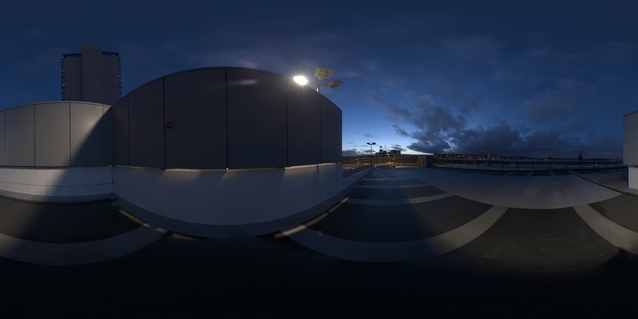 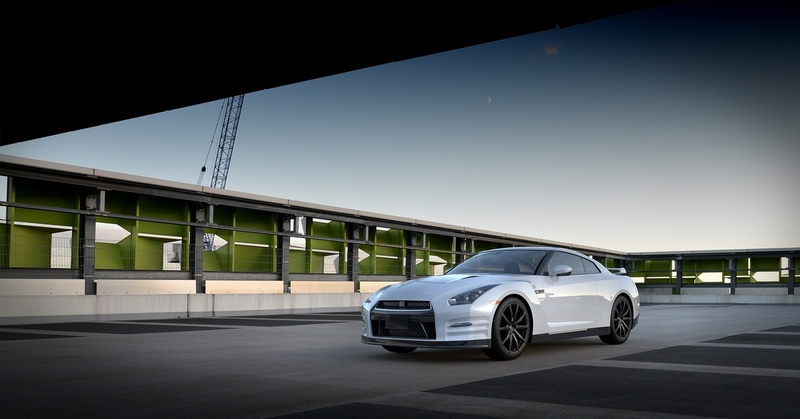 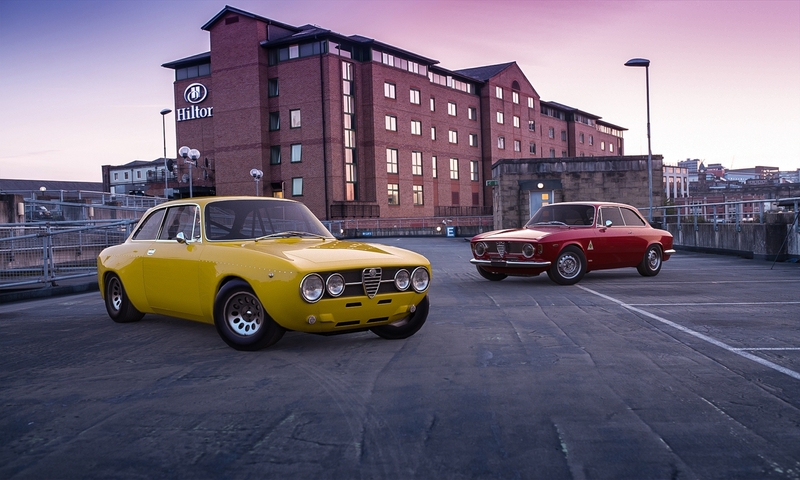 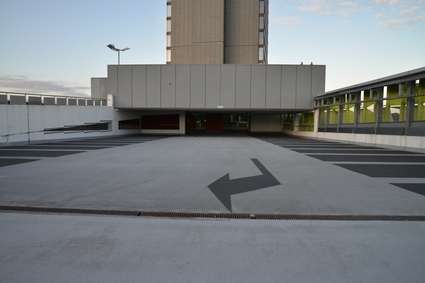 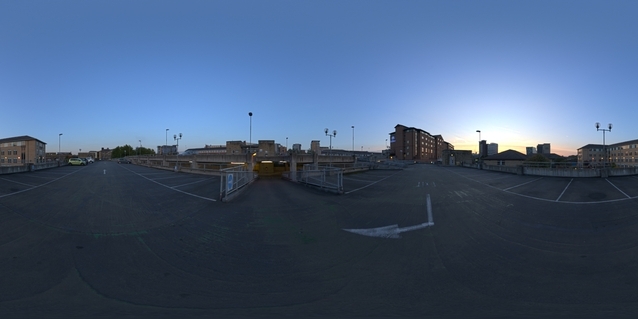 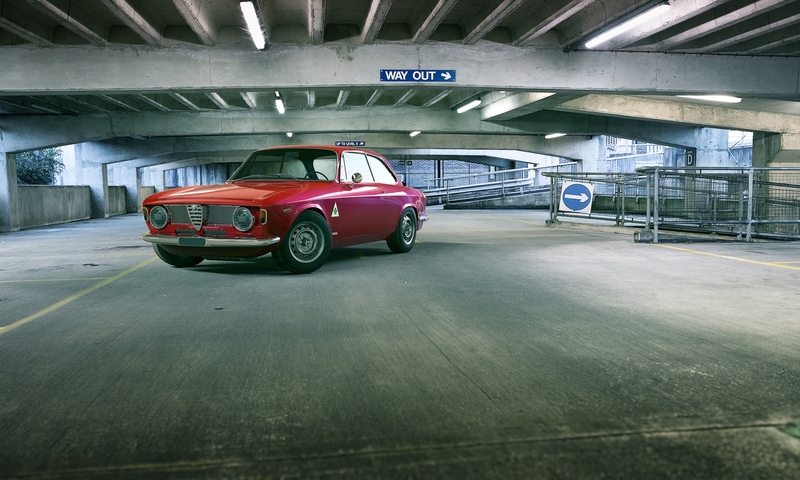 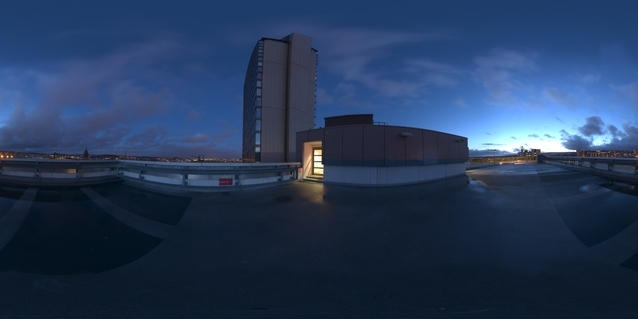 Backplate images were shot at the same time as the HDRI with a 35mm prime lens and are 6016×4016 pixel resolution. 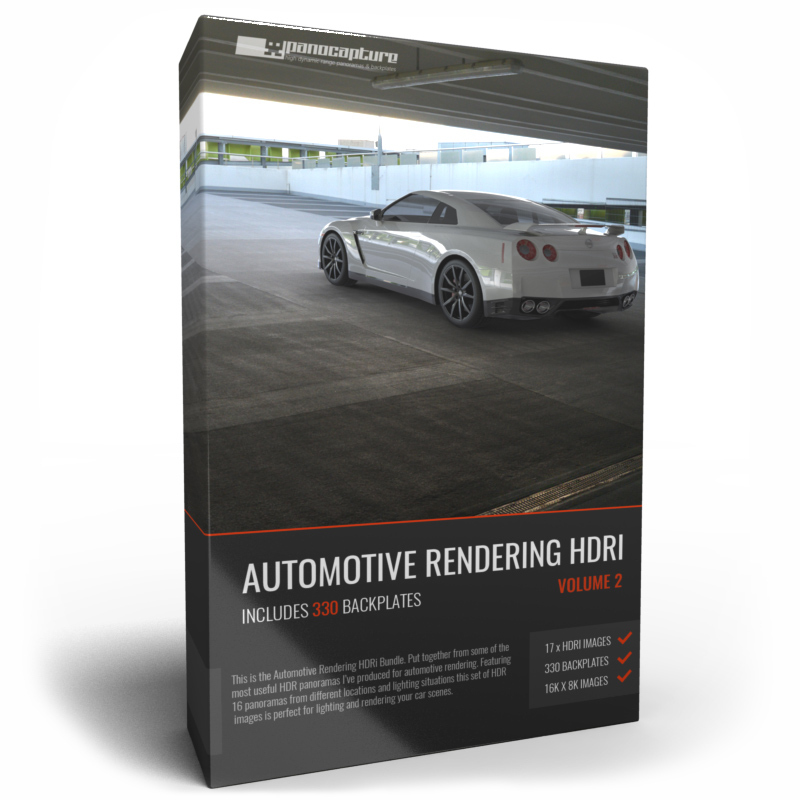 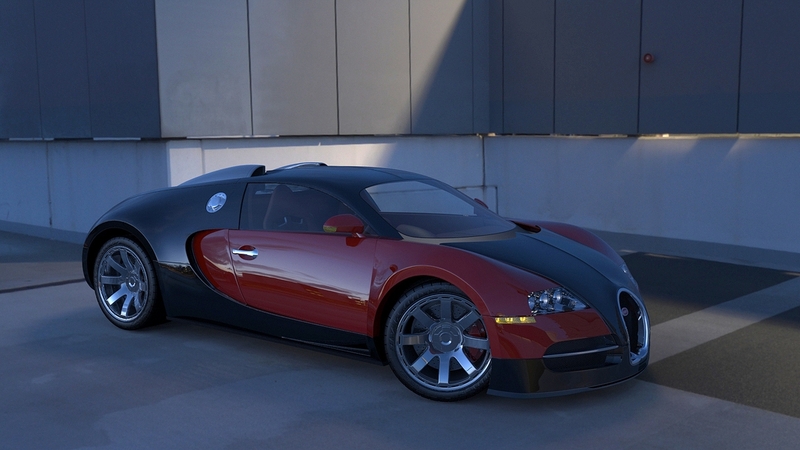 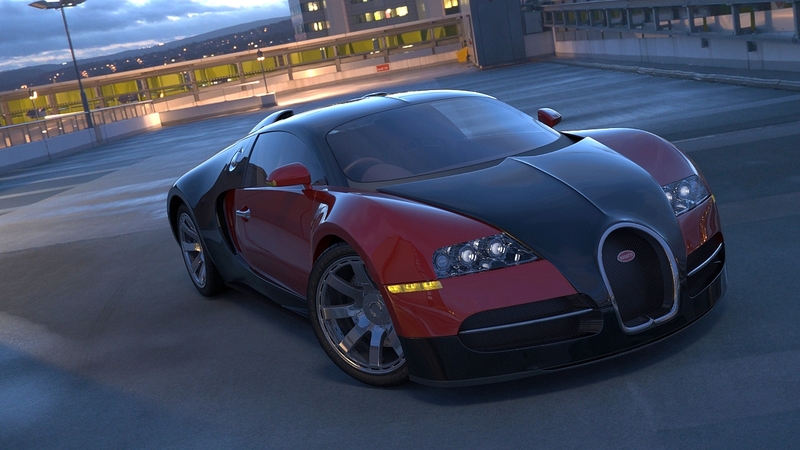 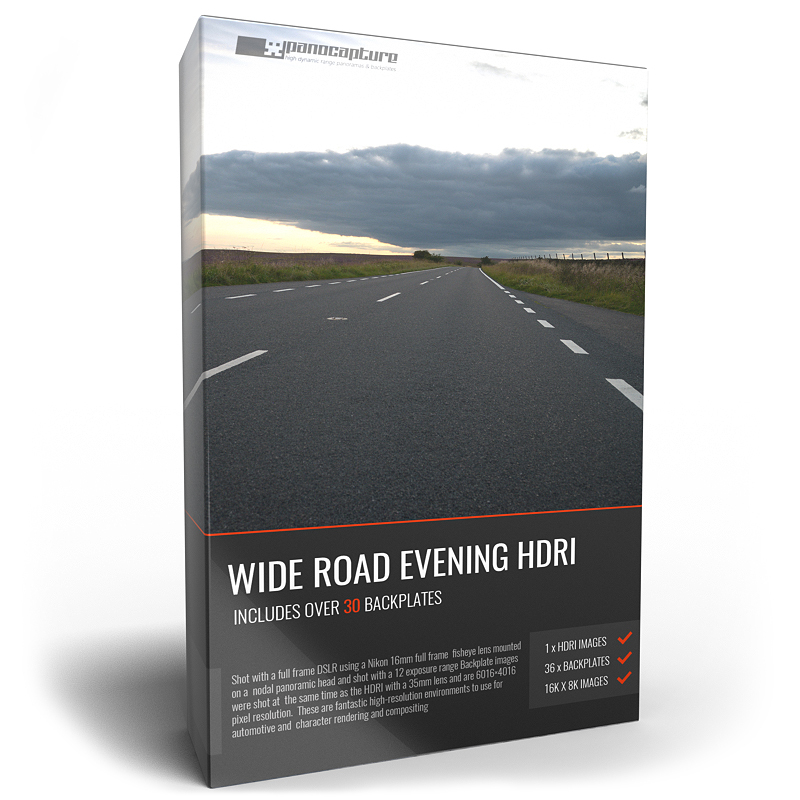 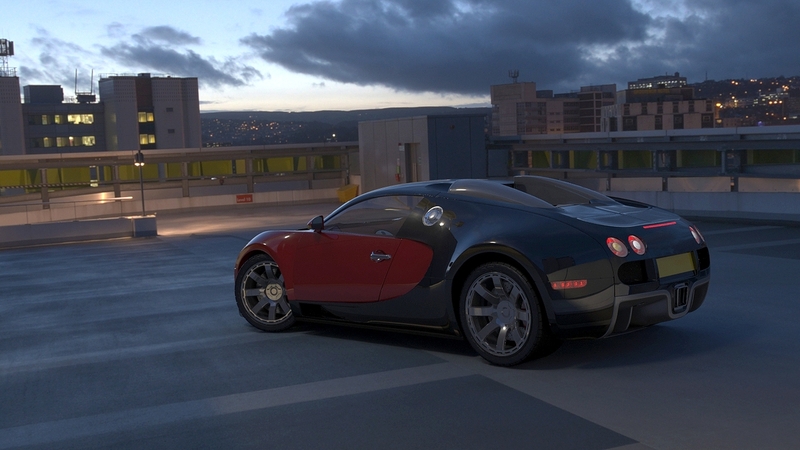 These are fantastic high-resolution environments to use for automotive or general vehicle rendering.